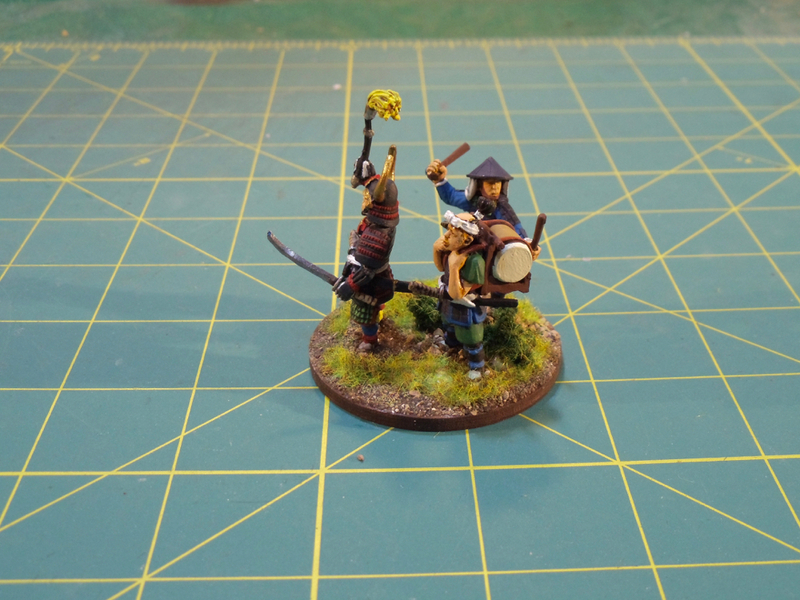 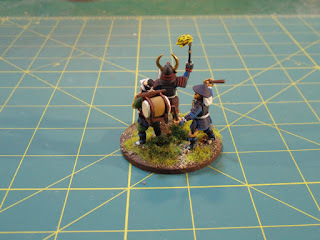 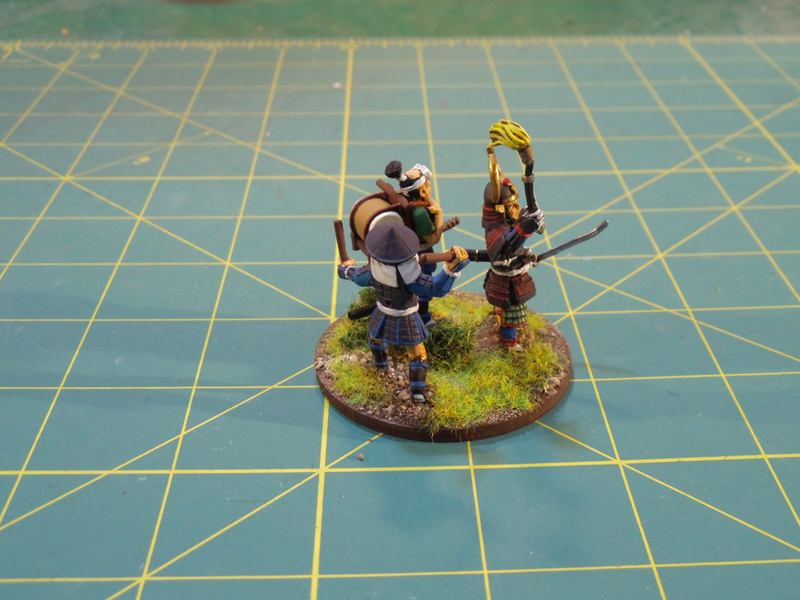 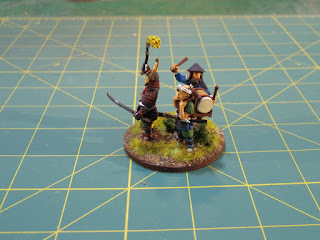 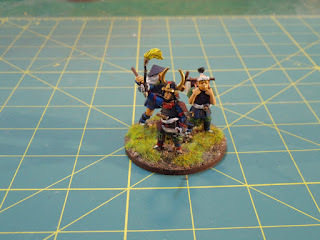 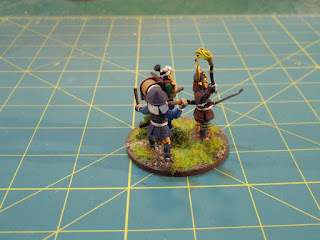 Finished a command stand for my ongoing Samurai project. 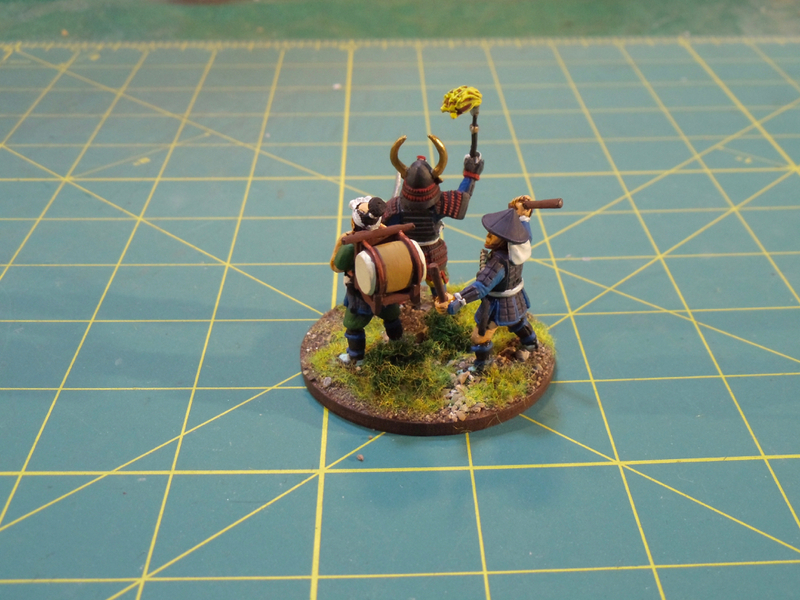 All three figures are metal figs from Kingsford Miniatures. 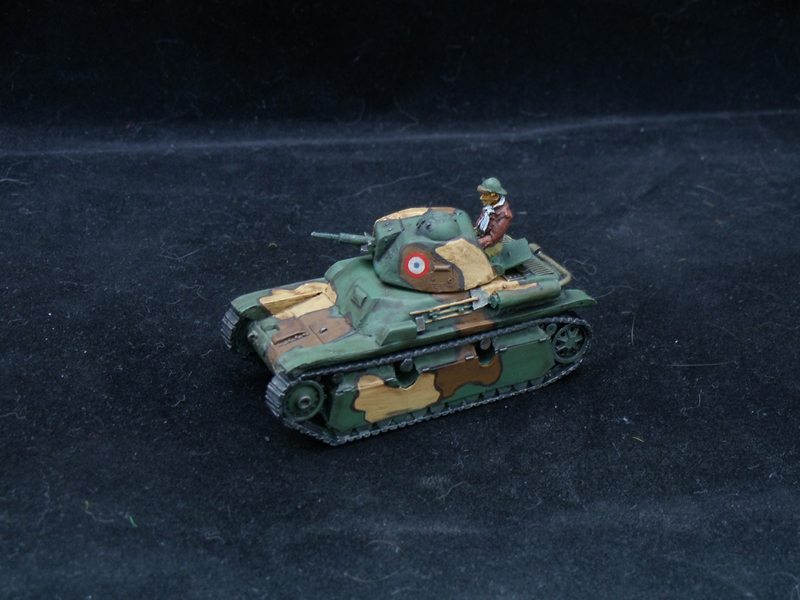 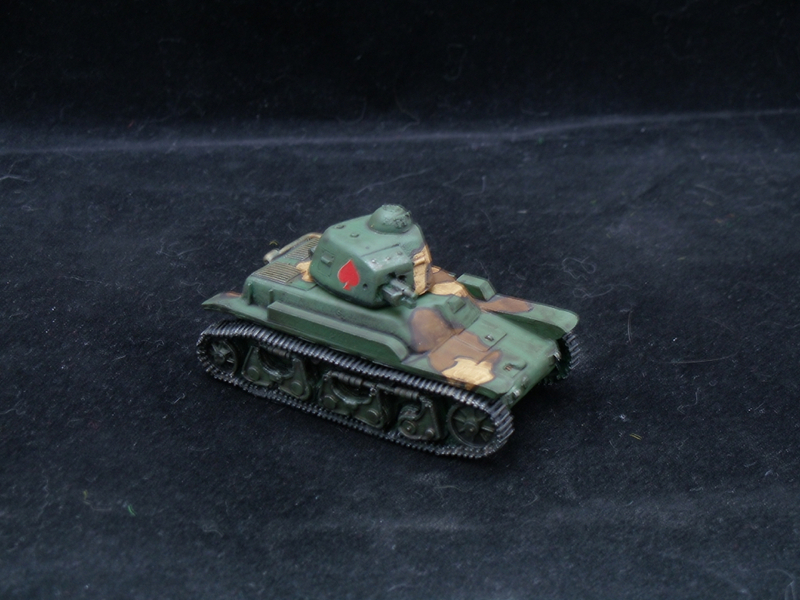 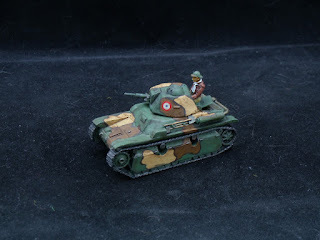 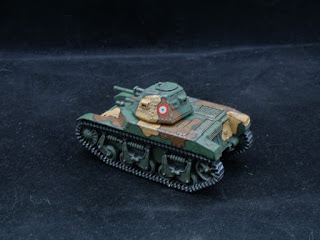 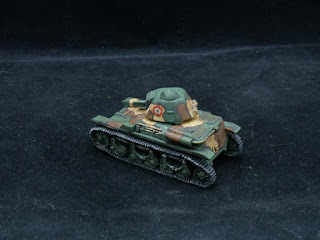 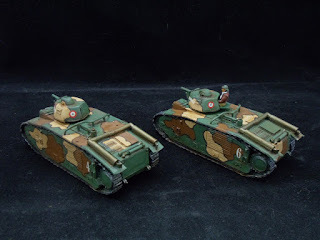 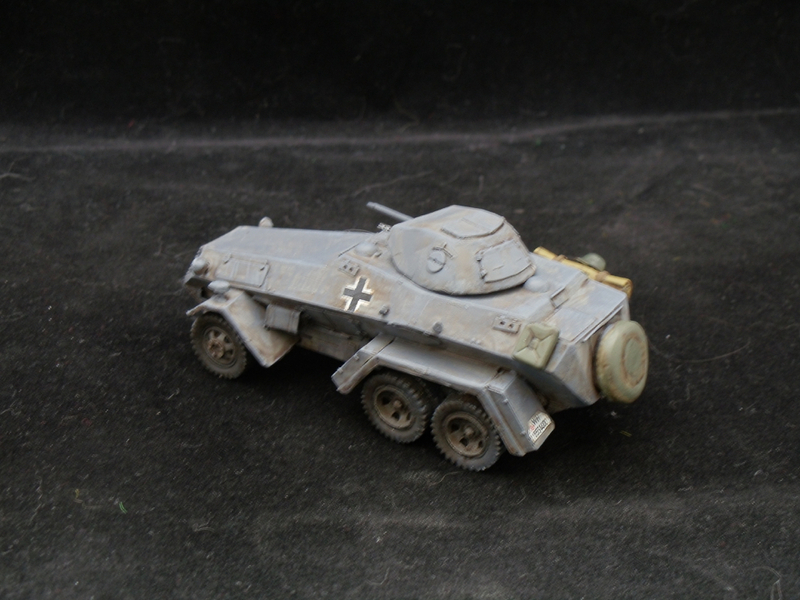 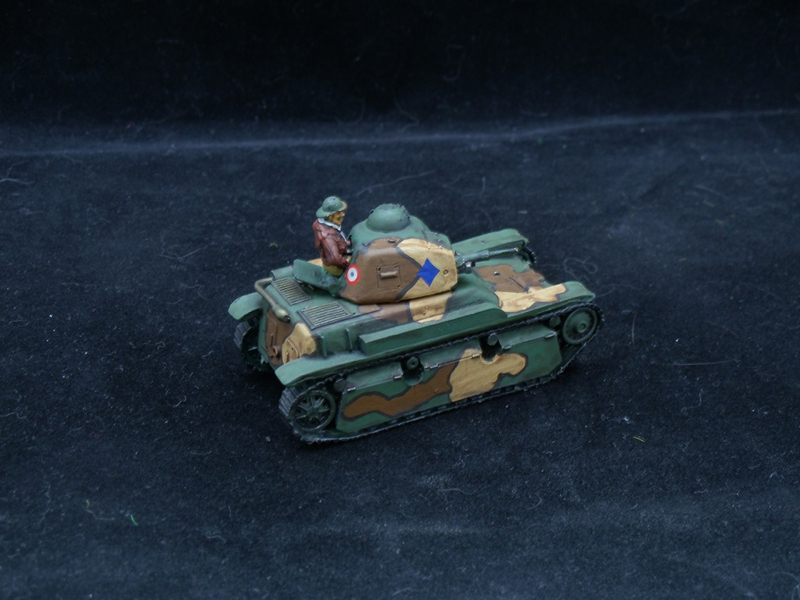 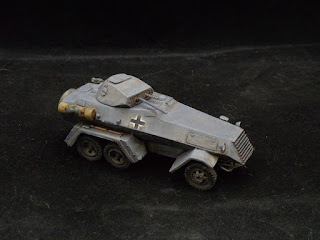 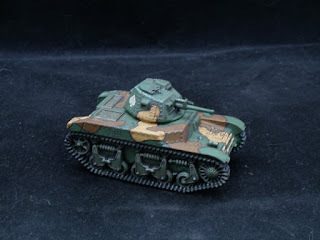 Up next are probably a few early World War 2 French and German vehicles. 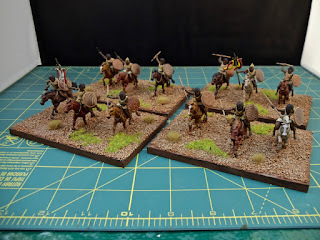 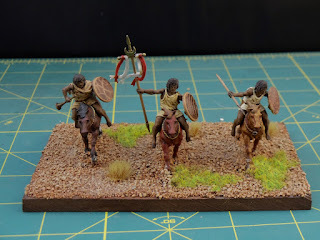 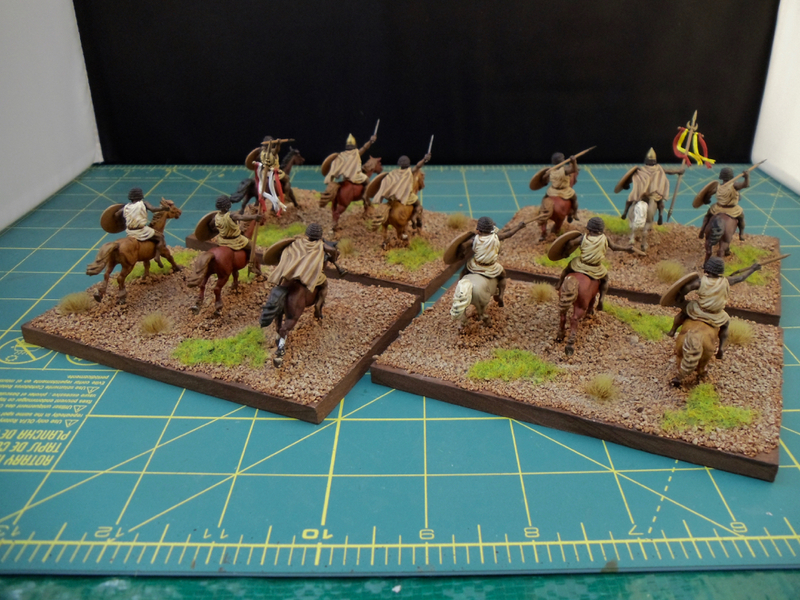 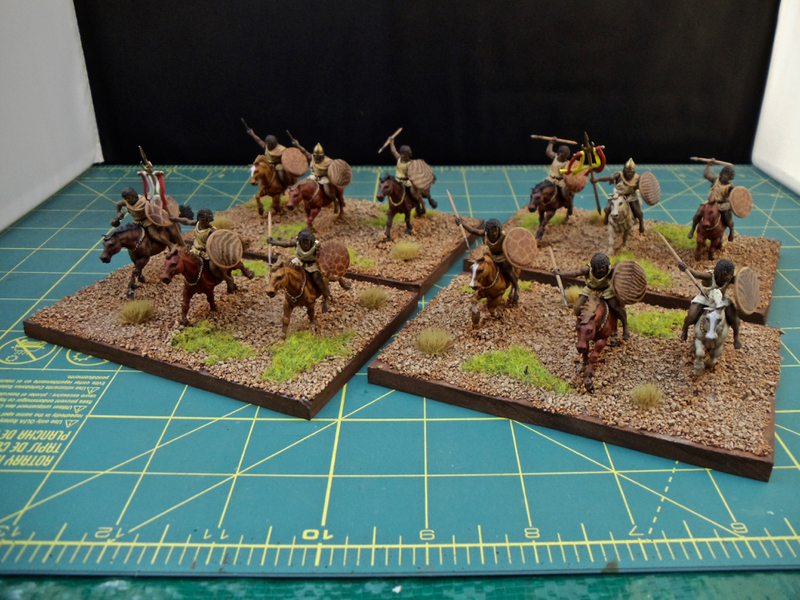 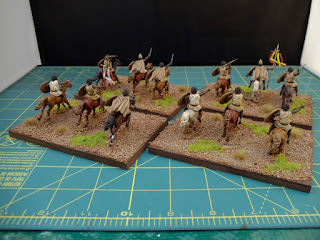 Recently I finished a set of Victrix 28mm plastic Numidian Cavalry. Figures were easy to assemble and dead-easy to paint. 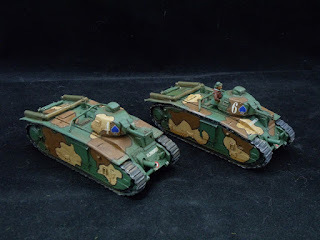 Transfers are from LBMS.